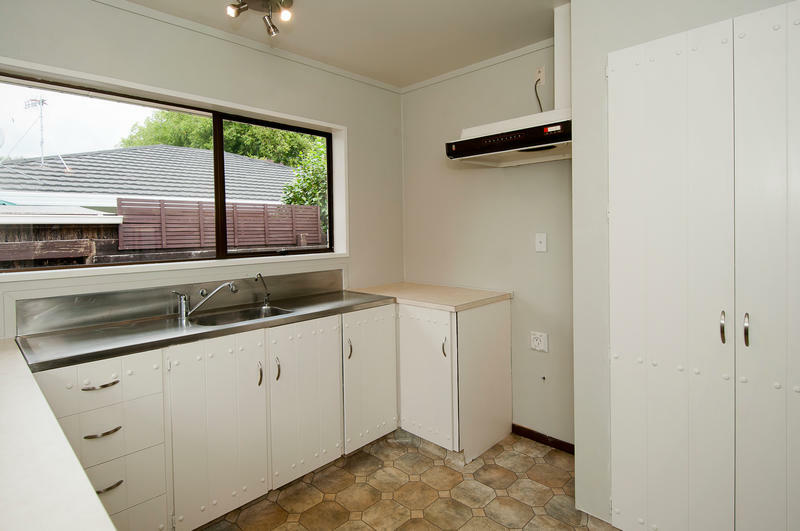 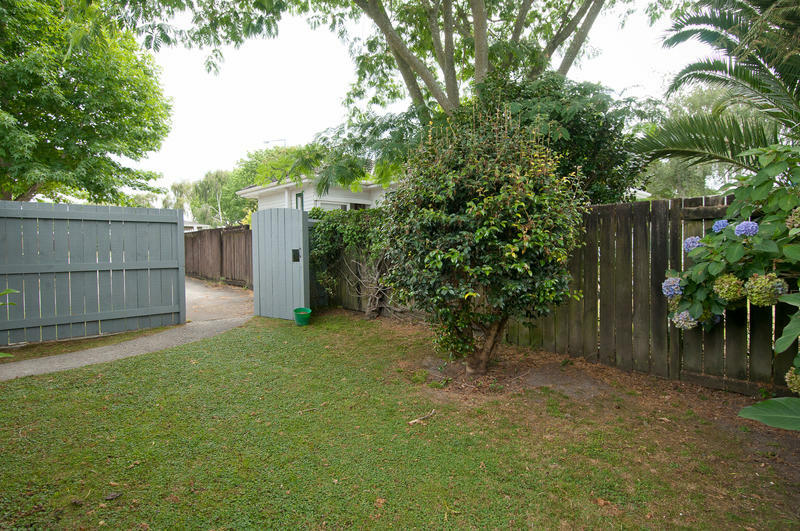 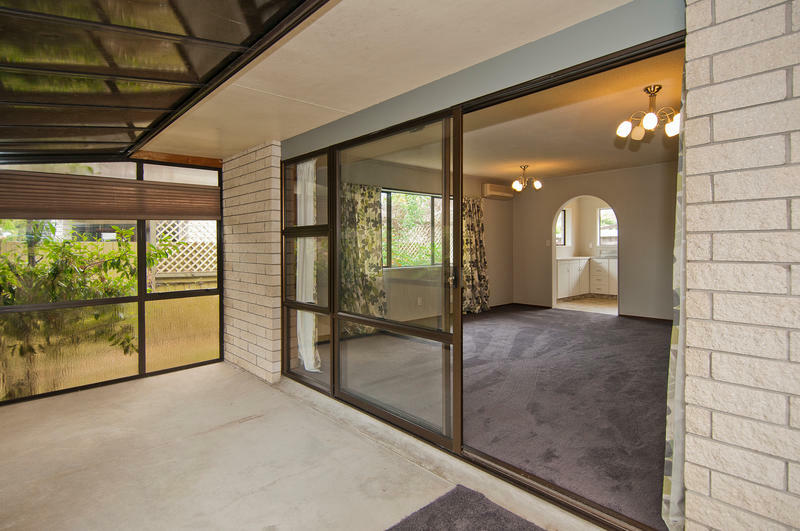 This stand alone 2 bedroom brick town house with single garage is perfectly located just off Fraser Street and within walking distance of 15th Avenue shops and Fraser Cove town centre. 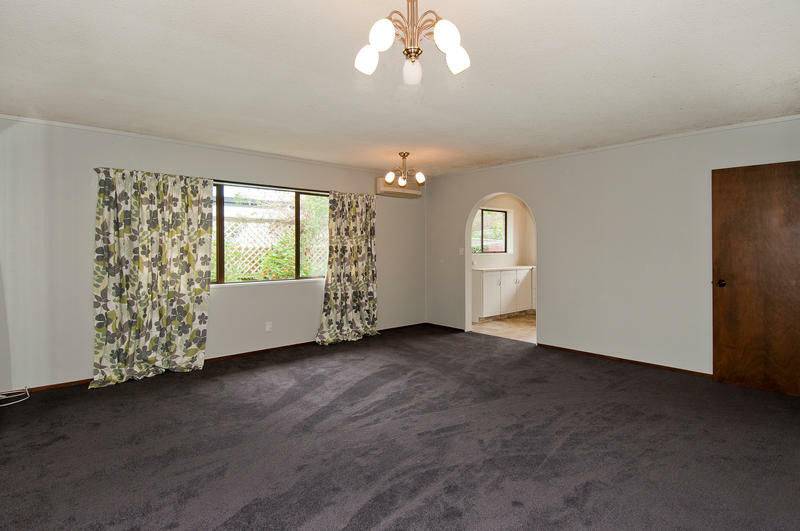 Built in the 1980's, the faithful old "Axminster" has recently been replaced with top quality Rhino carpet and a fully fenced backyard offers security for your precious puppy. 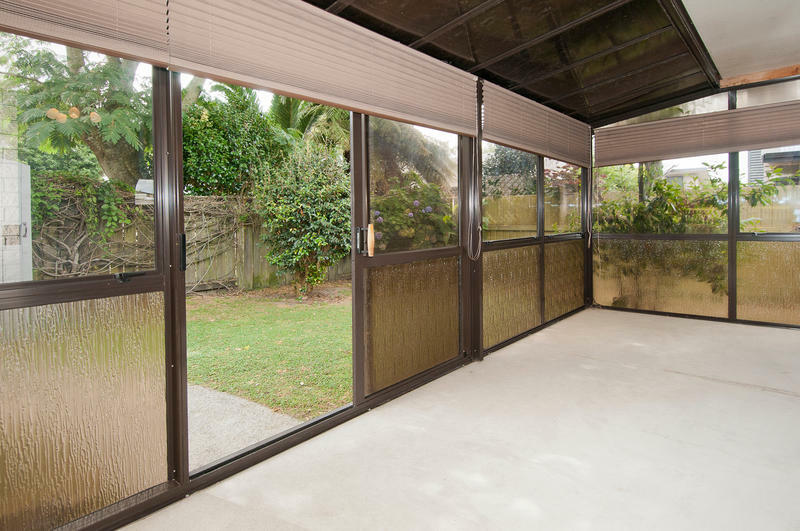 Warm and cozy with a morning sun kitchen, heat pump in the living area and a sunny conservatory for relaxing winter afternoons. 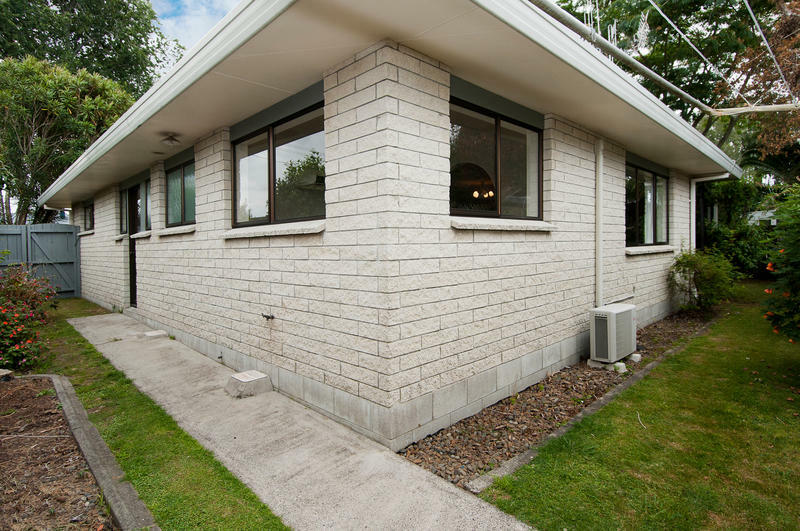 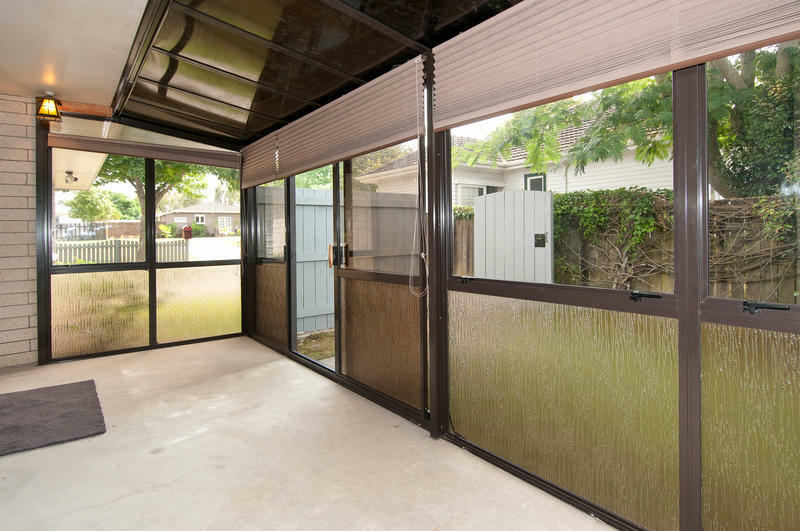 A half share in 809m2 and with no common area being shared with neighbours, this home ensures privacy and convenience in a sought after Avenues location. 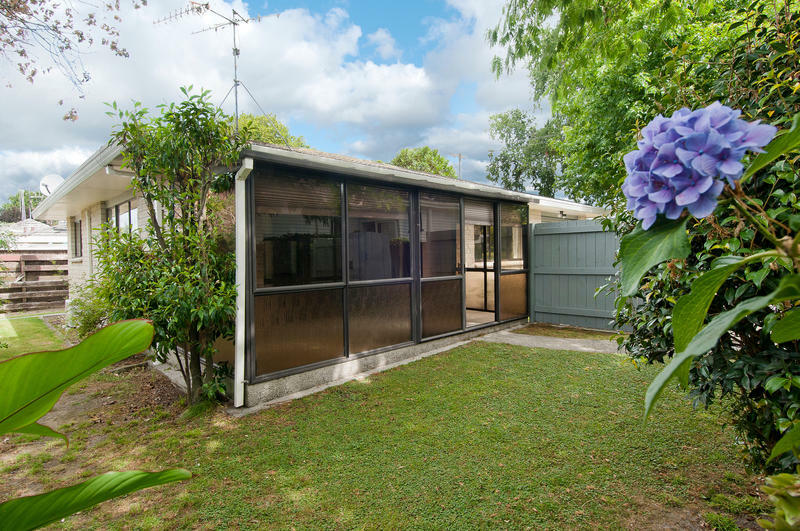 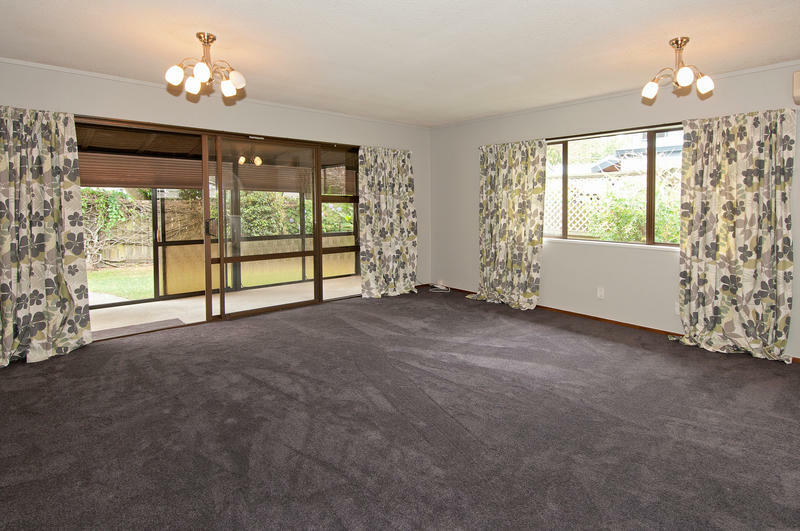 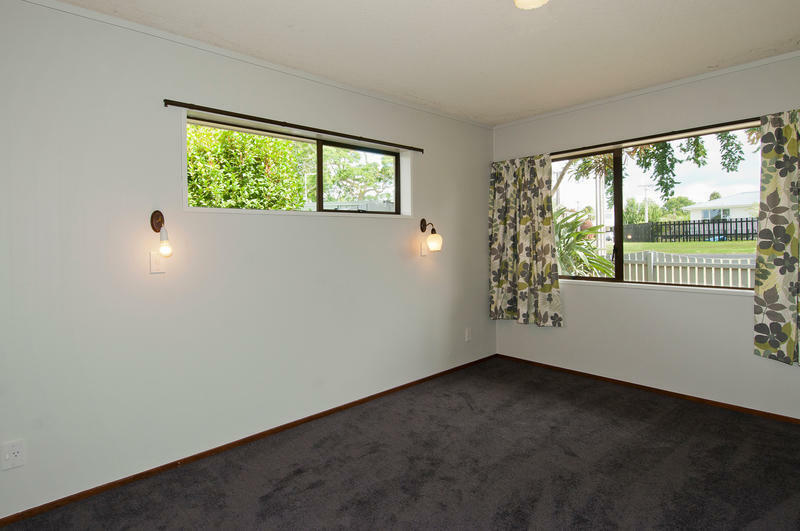 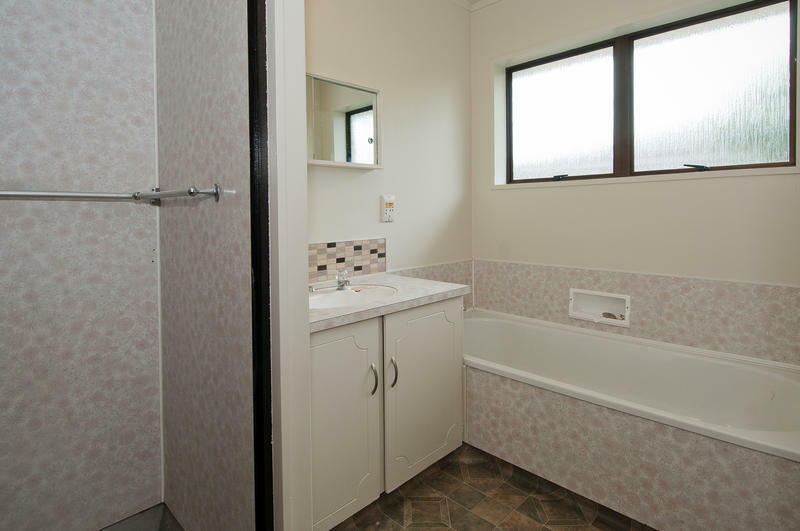 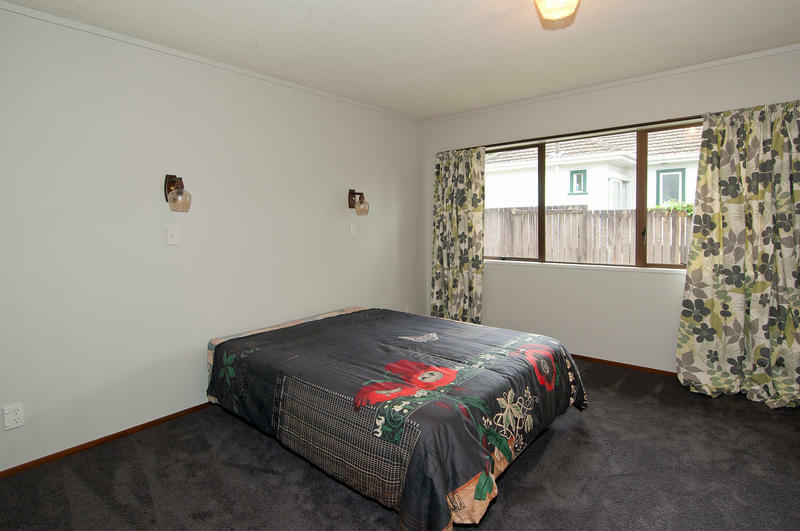 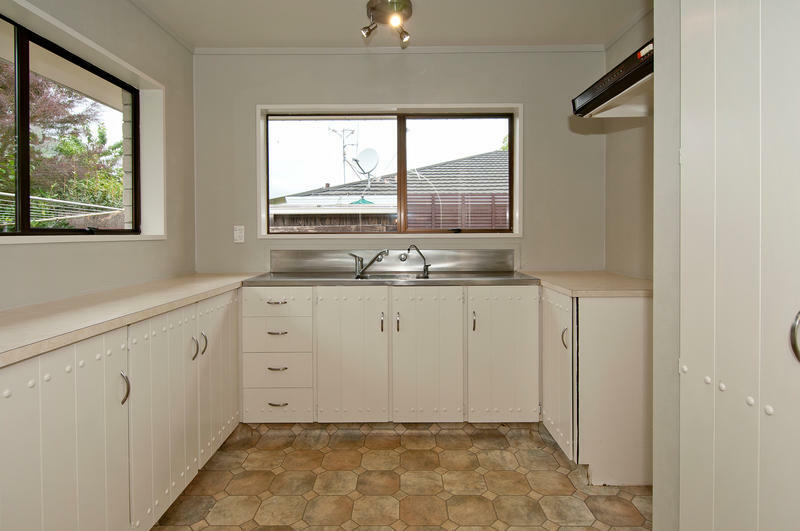 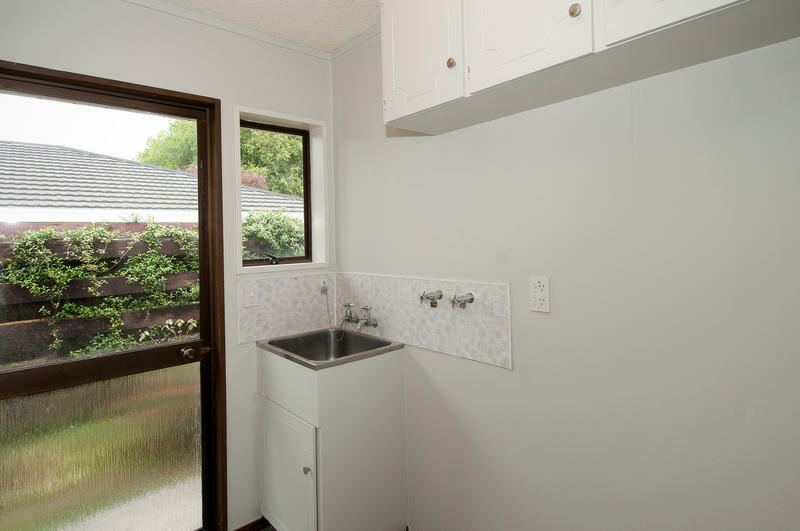 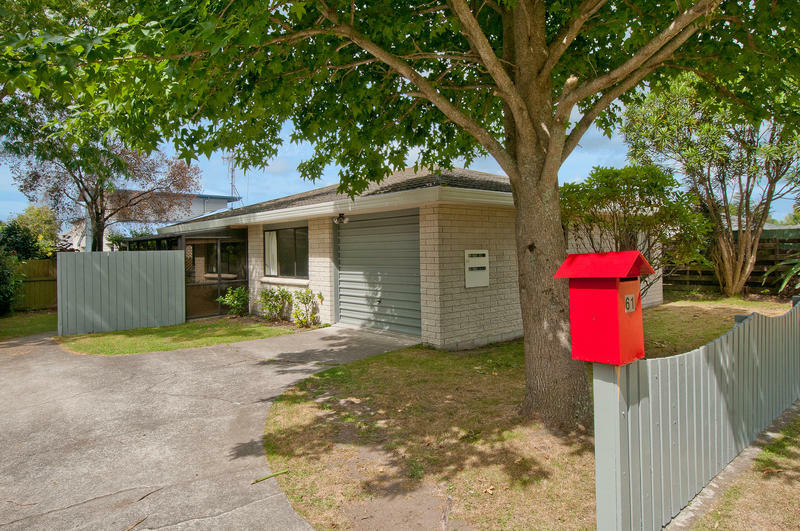 An excellent property for either first home buyers or a retired couple.